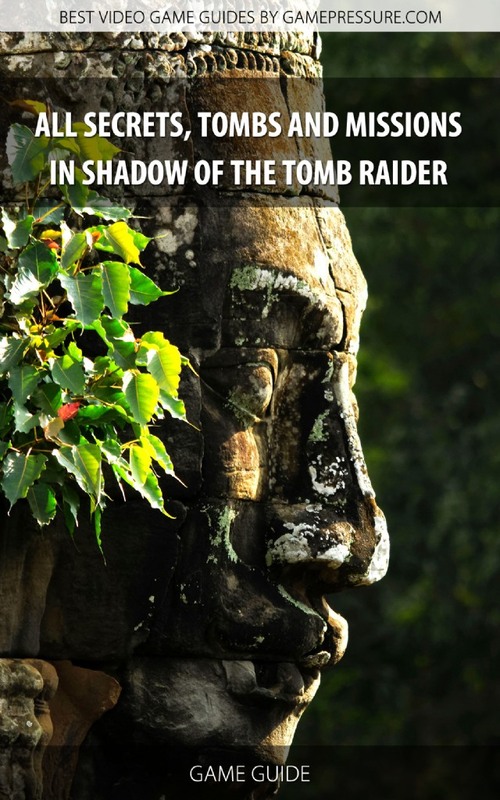 Shadow of the Tomb Raider Game Guide Strategy Game Guide and Walkthrough for Download. Get your special mobile or desktop version of our game guide. In the shadow of great adventure.